The 19th ACM Symposium on Virtual Reality Software and Technology (VRST2013) was held by the Institute for Media Innovation (IMI), Nanyang Technological University (NTU) from 6-8 October 2013 on the Nanyang Technological University (NTU) campus. 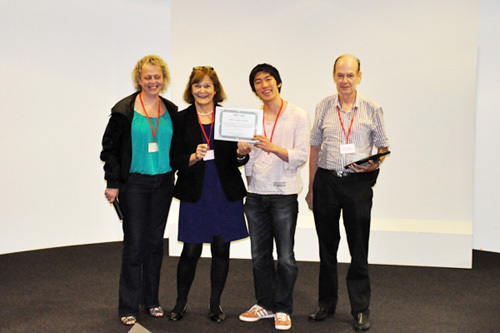 The event was sponsored by ACM SIGCHI and SIGGRAPH. The VRST 2013 is over. We thank all attendees for their support. 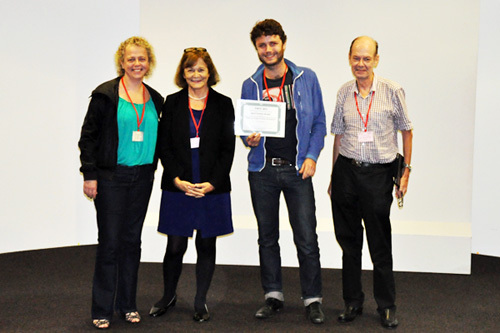 This year two best paper awards were given for excellent publications. 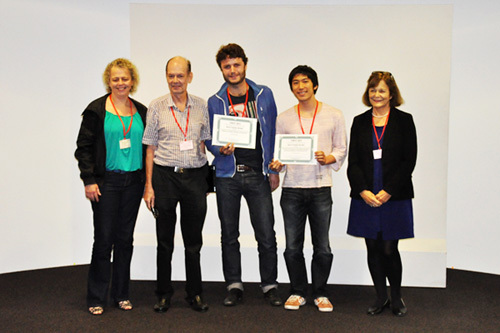 "Facetons: Face Primitives with Adaptive Bounds for Architecture Building in Virtual Environment"
"Drilling into Complex 3D Models with Gimlenses"
Congratulation to the awarded authors!